So what’s your “keep it forever” watch? Do you have one? Are you even lucky enough to have one? 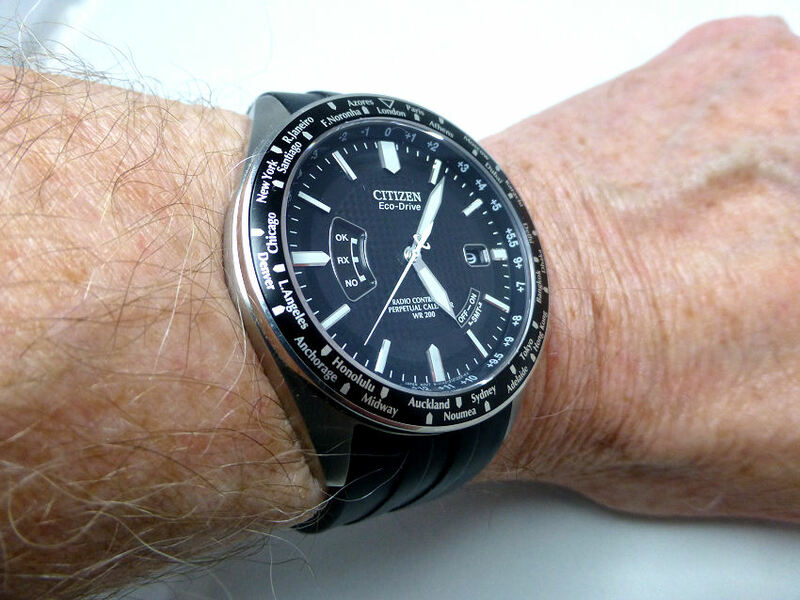 Mine is a no brainer – it’s my old 1999 Breitling Aerospace Titanium – and for me there’s nothing to touch it. Some of my other models come close, true, but nothing beats it. 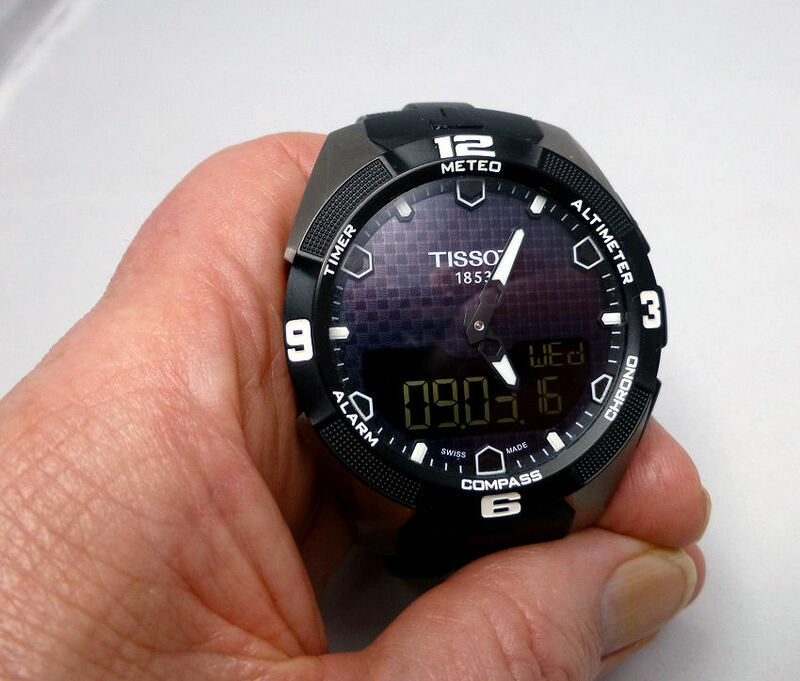 For me it has one of the best dial layouts you will ever see. 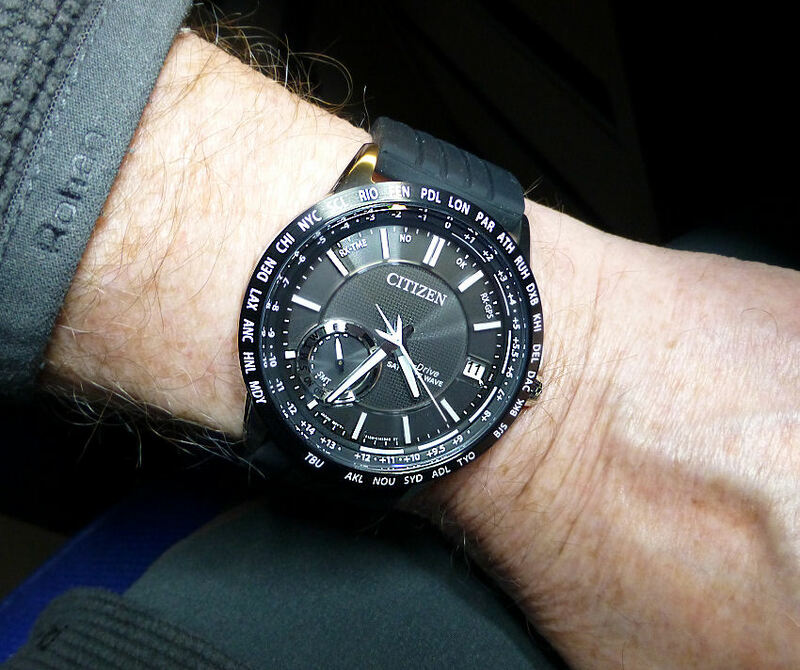 Easy to read analog with that so clever overhang minute hand, but also superb clarity of digital (and not many watches manage both I can tell you). Still after 16 years a decent luminous analog even with such narrow and fine hands and on wrist is both light and slim (later models are larger and thicker). And I can’t agree with those that say Titanium doesn’t last or it scratches badly, as this watch shows today as good as it was when I bought it. It IS smooth I admit so there is obviously some wear there, but it’s simply smoothed those brand new edges and has mellowed with wrist/clothing wear and time. Like that old penknife that’s worn smooth in your hand, but always with you. I love the fact that under that extreme anti-reflective Sapphire crystal and clear window, sits that highly unusual LCD screen with it’s a polarization-sensitive dichroic filter. This allows the LCDs to display in “inverted mode”, which in turn gives that wonderfully clear and bright “gold” text on the dark background – so good in any light. And as quartz movements go this Breitling customized ETA module is very accurate. The solid link Ti bracelet still operates perfectly even after 16 years and is so smooth to wear it’s the most comfortable watch I own. 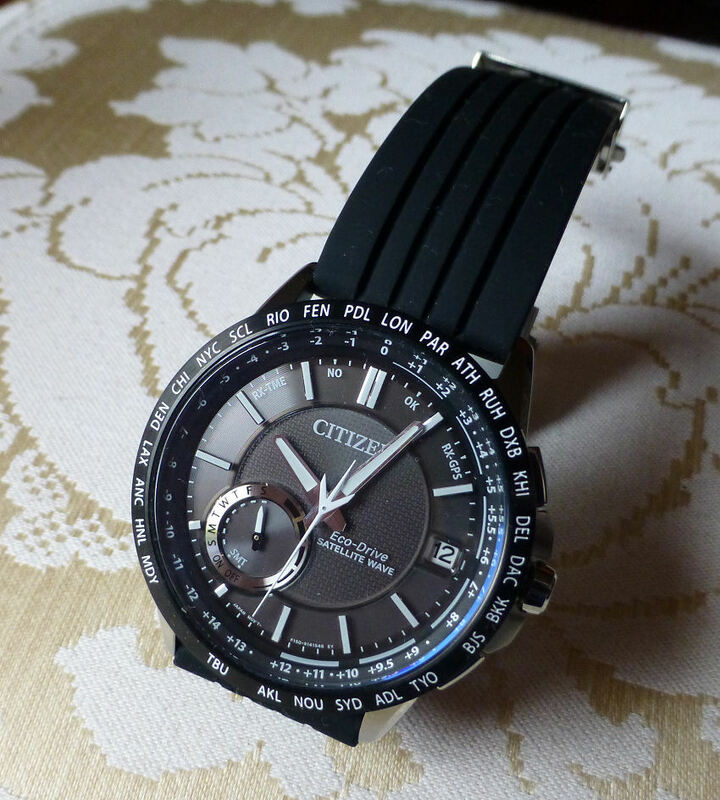 Whether used as a dress watch or a practical outdoor watch it fits the bill every time and looks good! 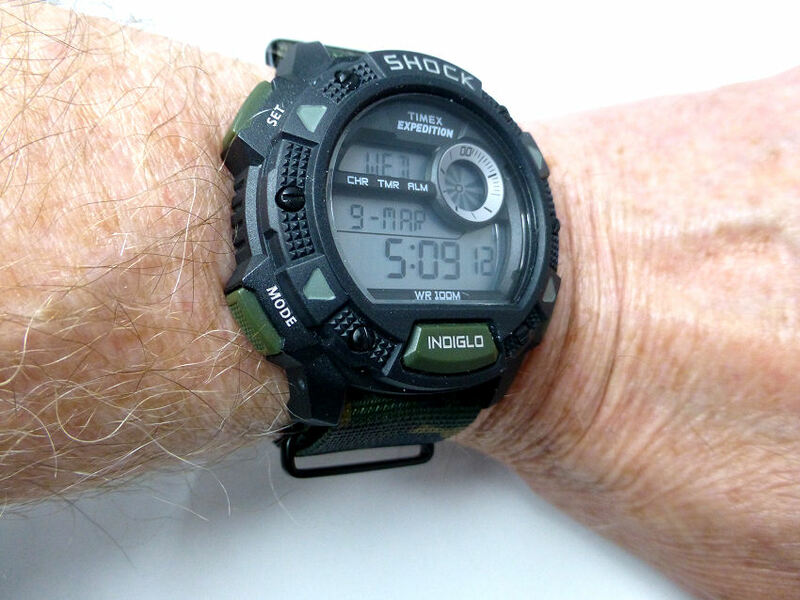 OK It’s not Solar, but to change the battery every 5 or 7 years is no big deal and with a small amount of lubricant on the rubber seal, during the change, the 100 m Water Resistance remains intact. This is absolutely my No.1 “keep forever” watch. 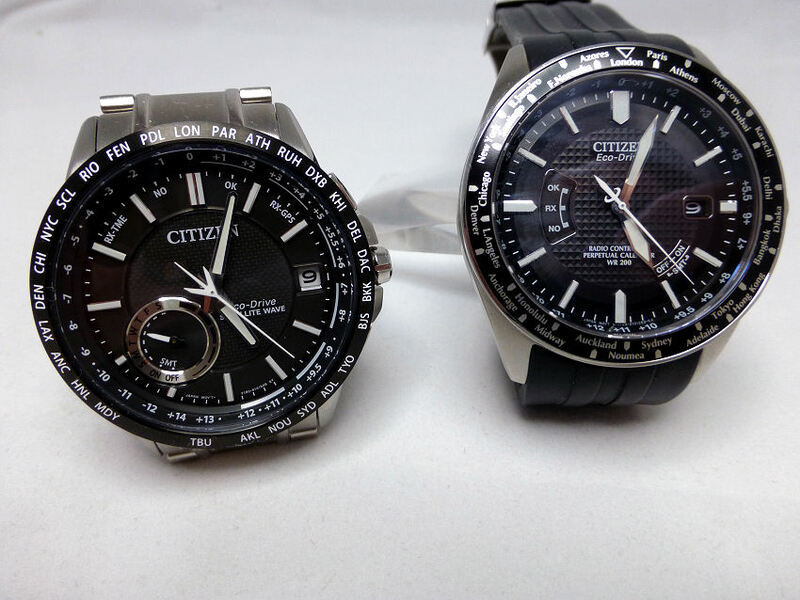 Of course we all have different ideas on what features a watch should have, though many folks go for the latest, or the most complicated function wise, regardless of the basic requirements that perhaps more honestly we actually might use. 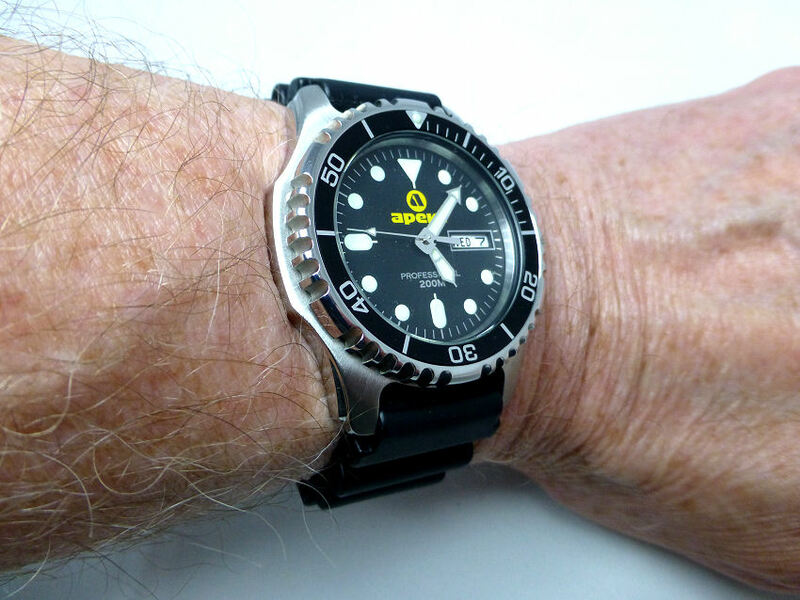 A good tip (I think so anyway) is that for a “keep it forever” watch you would be well advised to look at Diver’s models, as these can easily be the most practical watches you will ever buy AND at reasonable cost. 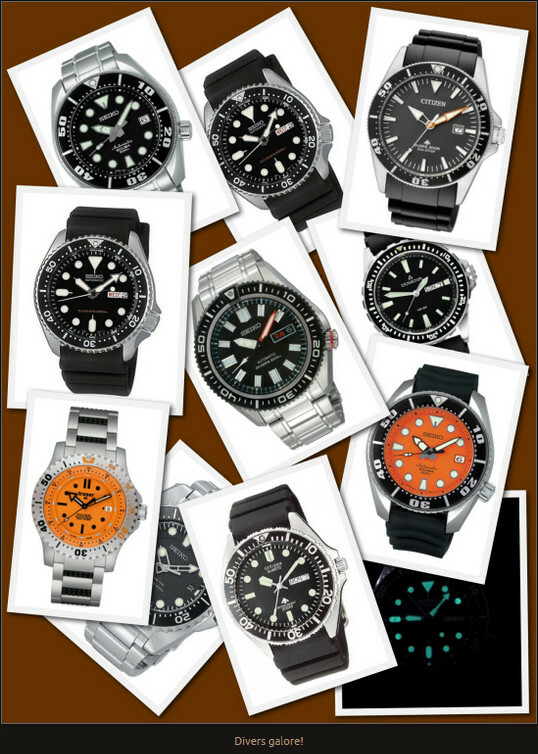 Lot’s of Divers – all super clear, Water Resistant, Tough, luminous and difficult to beat. 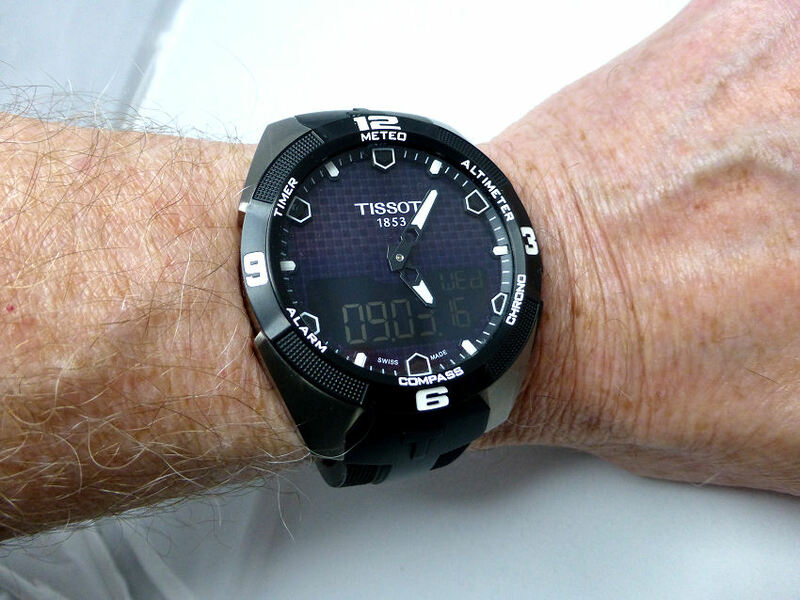 I have over a dozen models and quite a few meet not only my personal criteria (Easy to read, good Water Resistance, Luminous, Tough), but could well be that “once in a lifetime” model that never leaves your wrist. These can be mechanical or quartz, Solar or not, some with Date and Day and some you could knock nails in with! 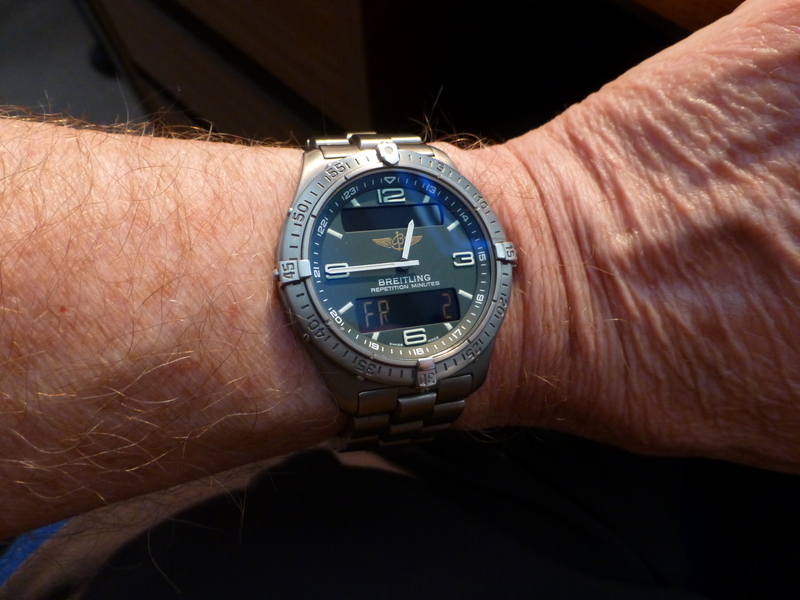 My vintage 1999 Breitlng Areospace – image taken today where it usually is – on my wrist. 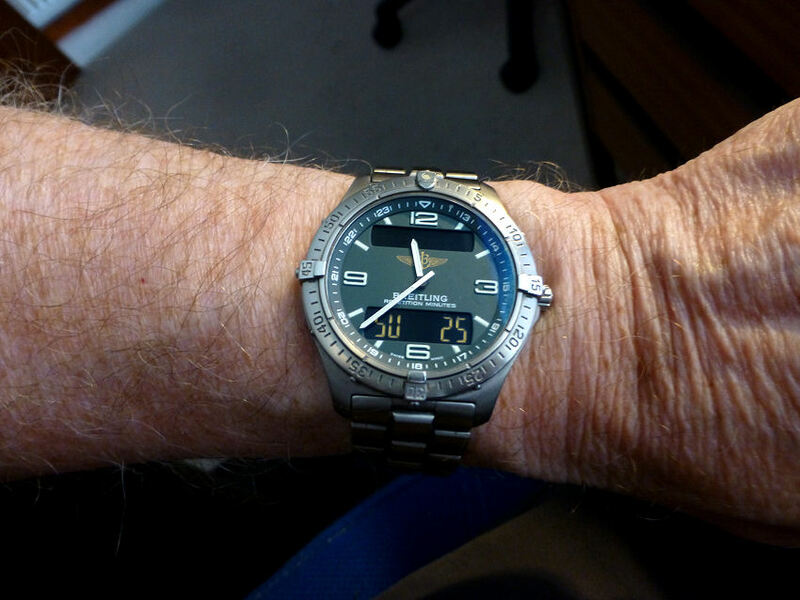 Now just to sort out you doubters about the condition of my old Breitling – just to be clear – this image above was taken 2 minutes ago on my wrist and as I Post. 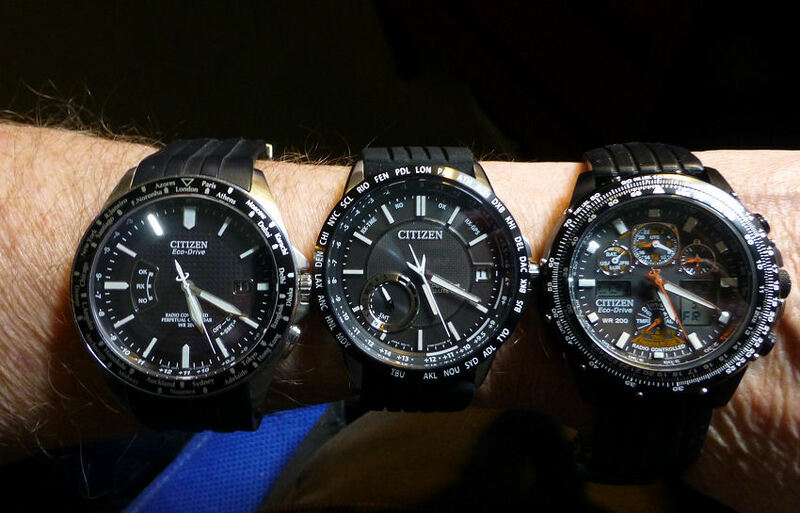 Still looking good and probably if being entirely honest with myself and considering I collect watches (why do I do it? 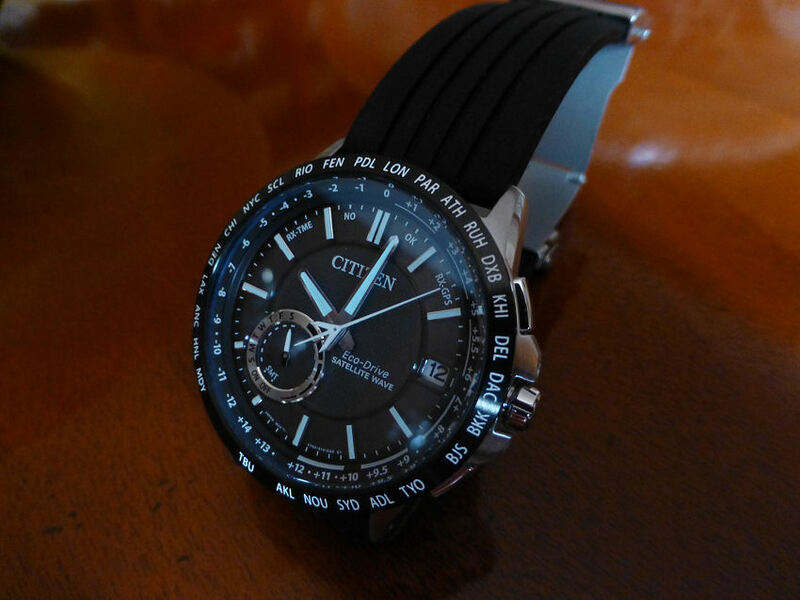 ), maybe and truly this is the only watch I should have. 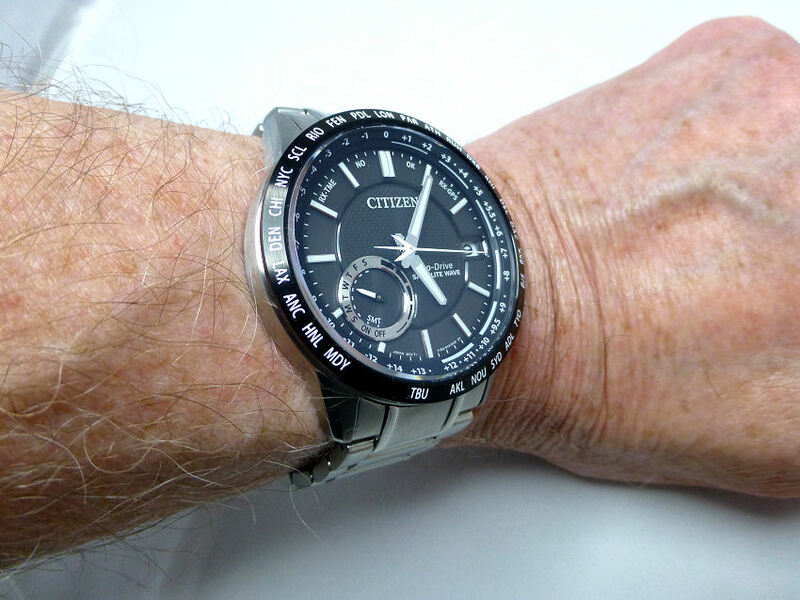 It suits me and does everything I need (and more actually), and does it all subtly and without fuss and fits my wrist size perfectly – What more can you ask?